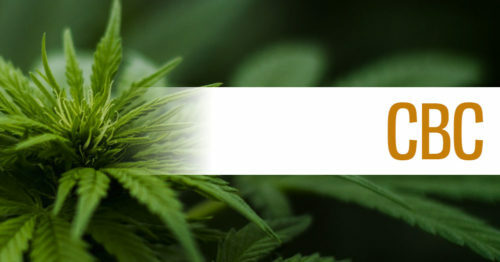 Searching around the web for CBD, you'll quickly run into products using marketing terms such as 'pure' or '99% CBD'. These terms are used to refer to an isolated form of cannabidiol called CBD isolate. 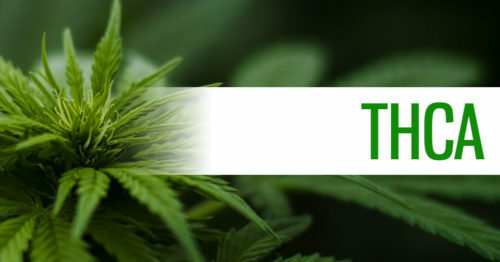 By further processing an existing cannabis extract, the cannabidiol molecule is isolated as a crystalline substance, most often sold in a powdered form. 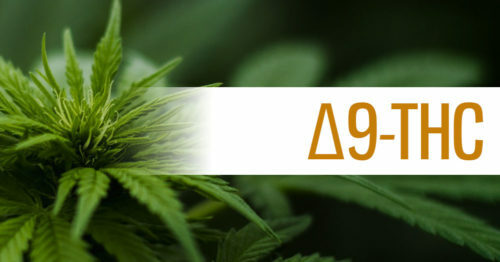 High-quality isolate is often concentrated at levels of 95-99% CBD. 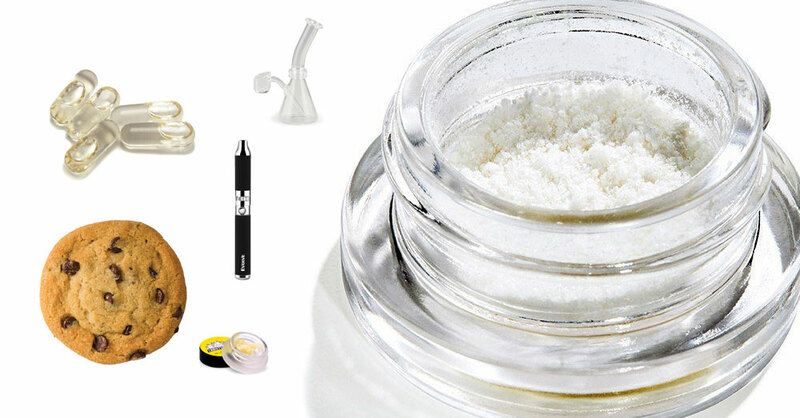 If you search for CBD isolate online, you'll commonly see it compared to its full or broad spectrum counterparts. Whole plant CBD contains a wide variety of naturally occurring cannabinoids, terpenes, fatty acids, and plant materials. 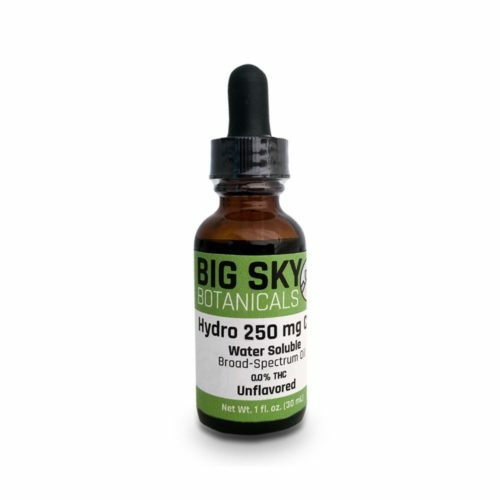 This type of full or broad spectrum oil is known for its high effectiveness thanks to the entourage effect that occurs when a whole plant chemical profile is consumed. By far the simplest way to take an isolate is to use it as a sublingual and drop it right under your tongue as a sublingual. This method of ingestion is known to be more bioavailable than swallowing CBD, meaning less of the precious substance passes through the body unused. Simply drop your desired amount of isolate under your tongue and hold it there for 60-90 seconds. Wash it down with some water or juice and you're good to go. The CBD molecule is hydrophobic, meaning it does not dissolve into water. Because of this, isolate added to water will not dissolve. This means adding isolate to drinks is a no-go unless that drink contains a small amount of oil. 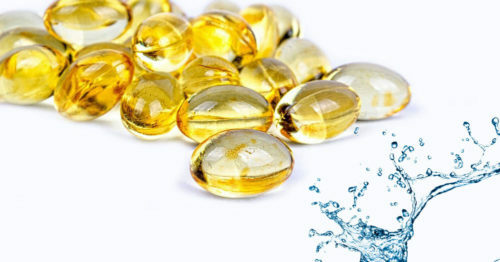 There are some recent technological advances that have enabled manufacturers to create powder and liquid-form emulsified CBD which will disperse into water. You can easily save some money by using isolate to create your own tinctures as opposed to buying them pre-made. In addition to getting more bang for your buck you also get control over the carrier oil, potency, and any flavoring additives. Before you start, you'll need a dropper bottle. 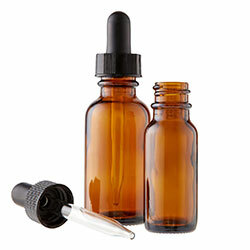 Most commonly you'll find tinctures in 30 ml (1 oz) or 15 ml (1/2 oz) dropper bottles. You can find these online for as little as $1 each or head down to your local health food or supplement store for comparable products. Once you've secured your dropper bottle, its time to whip together your tincture. The two key components are simple: CBD isolate and carrier oil. The most common carrier oils are MCT oil or hemp seed oil. Again, both of these can be purchased at your local health food store or online. Once you have your ingredients, all there is left to do is decide on a concentration, mix them up and you're off to the races. Hot Tip: crystalline CBD will mix into a carrier substance more quickly if heated. Continue adding heat and mixing until the cloudiness (undissolved CBD crystals) disappears, pre-heating the fatty substance to 175°F-200°F (80°C-93°C) before mixing is ideal. Once fully emulsified, keep in the refrigerator to keep it from re-crystallizing. 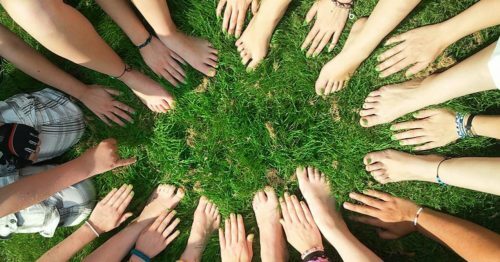 Isolate is great as an ingredient in topicals like salves and creams. 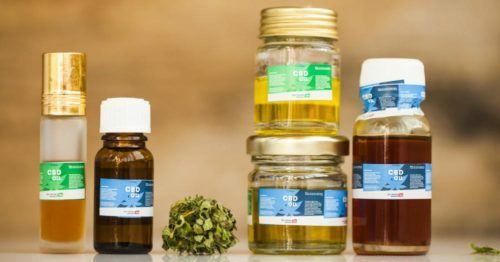 You can follow one of the many online tutorials starting from scratch and make your own topical or add CBD to an existing oil-based product. 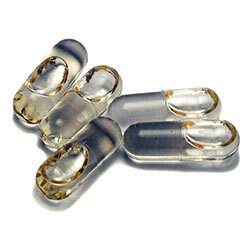 If you followed the steps above to make a tincture, then making CBD capsules is a breeze. 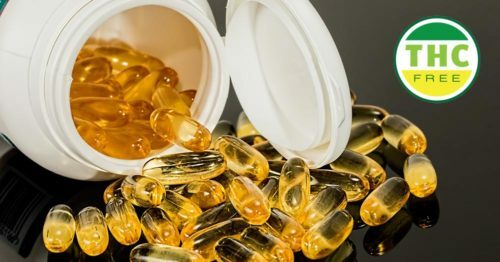 Capsules and tinctures often have the same ingredients, with just the concentration likely adjusted due to the small amount of liquid that a capsule holds. MCT oil is a great carrier oil for anything CBD-based that you'll be swallowing. To make capsules all you'll need are some veggie caps. Again, these can be found at your local health food store or online. Pop open the capsules and fill them with your CBD/oil mixture and pop it back together. A commonly used concentration is 10-25mg of CBD per capsule. This one is very straightforward, just add isolate to an existing vape juice. You get to choose how much to add and control the overall potency. 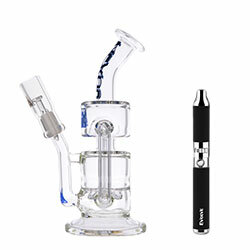 This is a great option for existing e-cigarette users looking to begin vaping CBD. Dabbing or vape-dabbing CBD isolate is a very common use for the substance and one that comes with a wealth of positive anecdotal feedback. Simply add a small amount of isolate to your dab rig or wax pen and hit it as you would normally. 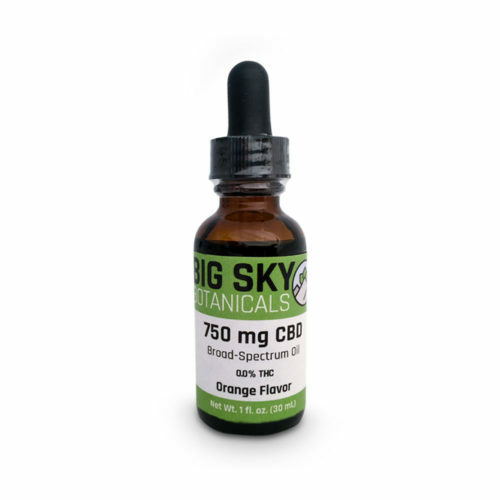 This method of ingesting CBD is highly bioavailable and has a quick onset time. This allows you to feel immediate relief. If you're looking for more information about dabbing, we've put together a guide specific to CBD users. A terpsolate is a combination of CBD isolate and a liquid terpene extraction. Terpenes add an additional dimension to the dabbing or vaping experience. When adding terpenes to an isolate you end up with a partial entourage effect. Terpenes can add an uplifting, positive, and energizing or sedating, relaxing, and calming tone to your isolate. 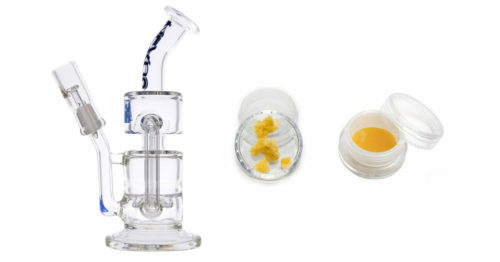 To make a terpsolate, simply add small amounts of liquid terp extract to your isolate and stir. Be careful not to add too much and go too runny. Ideally, you still want a fairly viscous consistency so you can easily manipulate the terpsolate into your dab rig or wax vape pen. This last one is for recreational or medical marijuana users. You can sprinkle some CBD on top of your flower when smoking or vaping herb. The added CBD is known to 'smooth out' the THC-induced high. 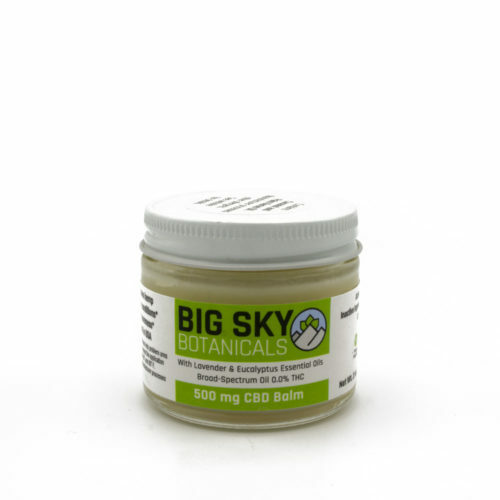 CBD is known to counteract the harsher psychoactive side of THC and produce a more enjoyable high - in addition to the added therapeutic benefits of higher CBD concentration. We hope this list was inspiring and shows the true versatility of CBD isolate. If you have any questions or other uses for this amazing compound or an alternative use, be sure to leave a note in the comments below. 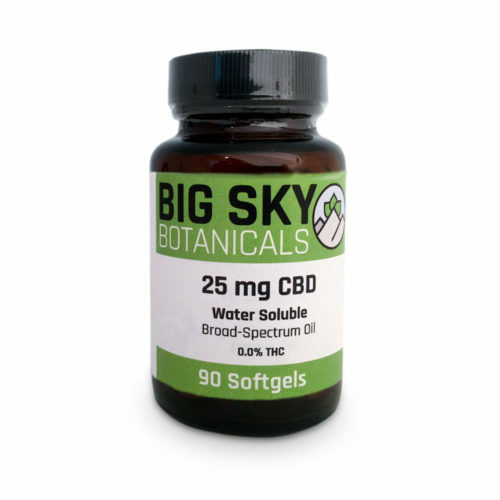 What is Broad Spectrum CBD?